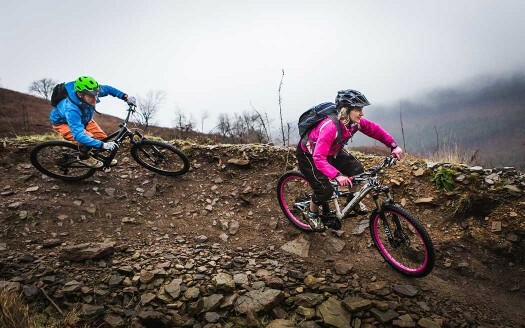 This 15.2km trail is the most technical of all in Afan Forest Park and is 90% purpose-built singletrack. 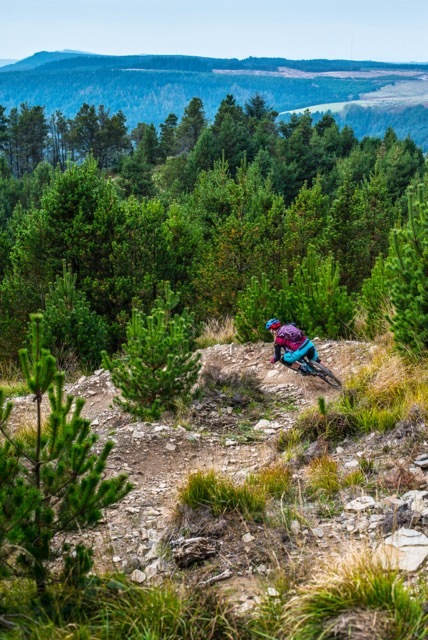 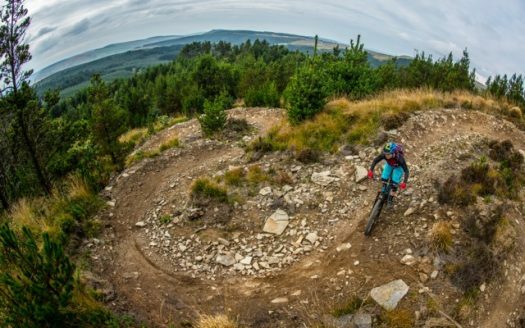 With two options as your finishing descent – it’s a great trail to ride twice. 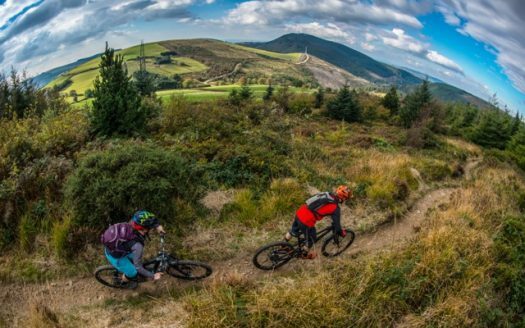 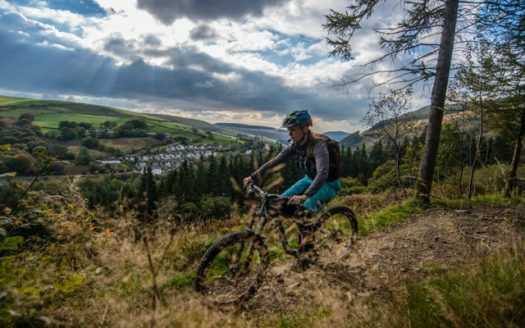 A 6km sheep-track climb gives fantastic views of the Afan Valley, extreme exposure on tight singletrack means ultimate thrills and long, demanding descents with rocky steps to negotiate, all leading to one outrageous trail. 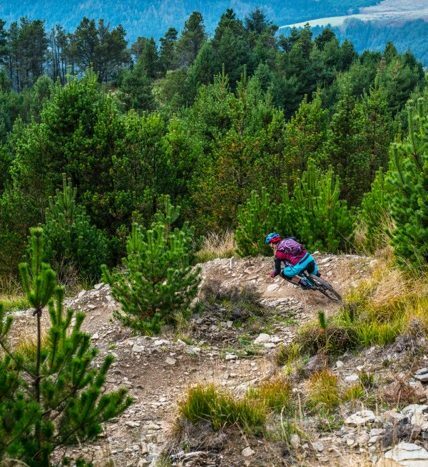 News/Update: 12/10/18: All sections open!